The new RF Summer Mesh Series Snap Backs are currently being field tested by our Pro Staff and ready for deployment soon. The hats are high quality Classic Yupoong hats that will come in 6 different colors. The “3rd party RF patch” gives the hat a rustic #TBT look. Lethal combination on the water. Shoot us a message if you are interested and we can get you on the waiting list. 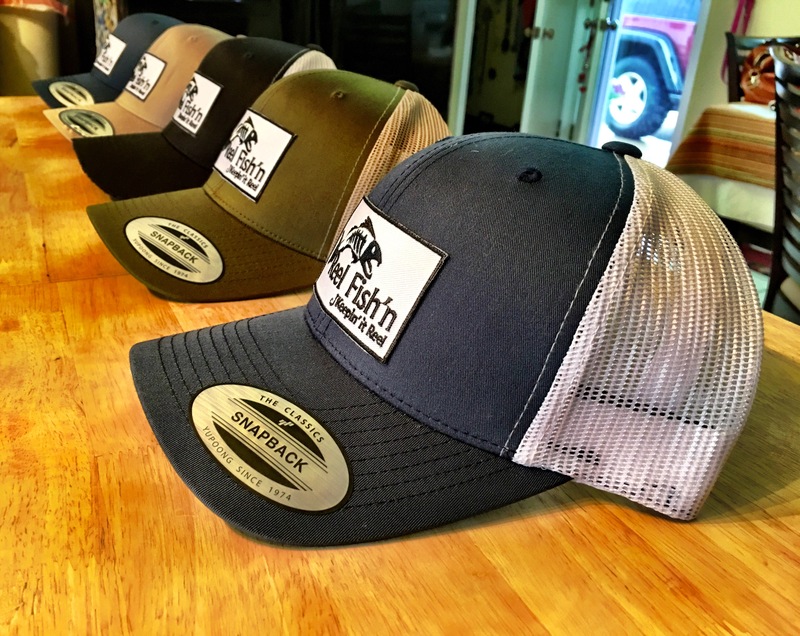 Hats are slated to hit the market at $17 a piece without a coupon.